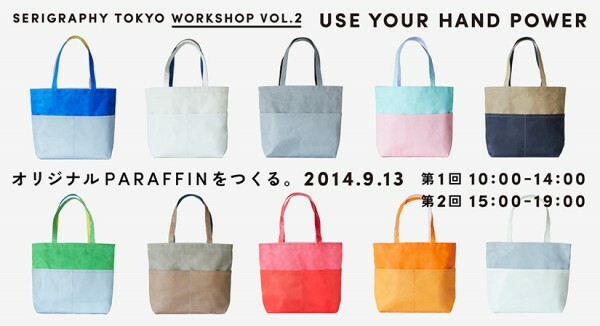 SERIGRAPHY TOKYO “ WORKSHOP VOL.2 ” USE YOUR HAND POWER « Sumpr. Sumpr. Previous PostSum PR開業のお知らせNext Post ISLAND KNIT WORKS "Fisher Crew"